What are you to do with a set of leathers, once they’ve been retired from protecting your motorcycling hide? The answer to that question is why Dainese has teamed up with Regenesi, an Italian firm known for recycling old products and turning them into new ones. 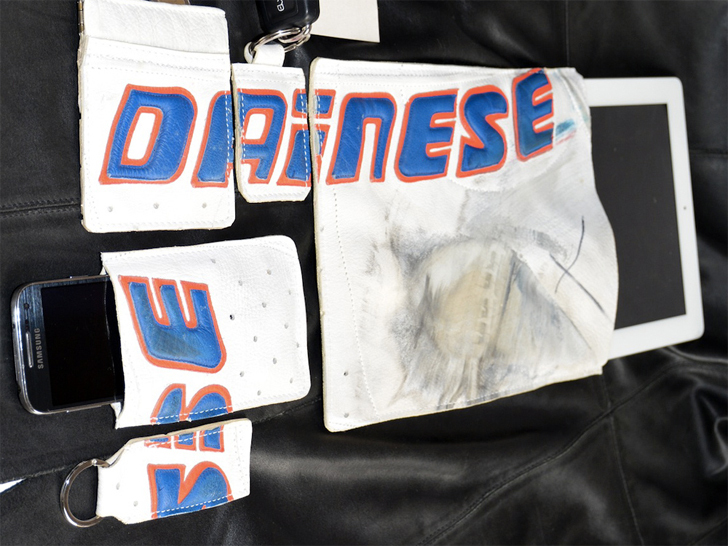 Taking the crashed leathers of Dainese’s sponsored riders, Regenesi turns the leather pieces into various lifestyle items, like wallets ($139), smartphone sleeves ($79), key fobs ($54), etc. Each piece is obviously unique, comes straight from the race track, and is hand-made in Italy. Helping things too is the fact that Dainese is selling (re-selling?) 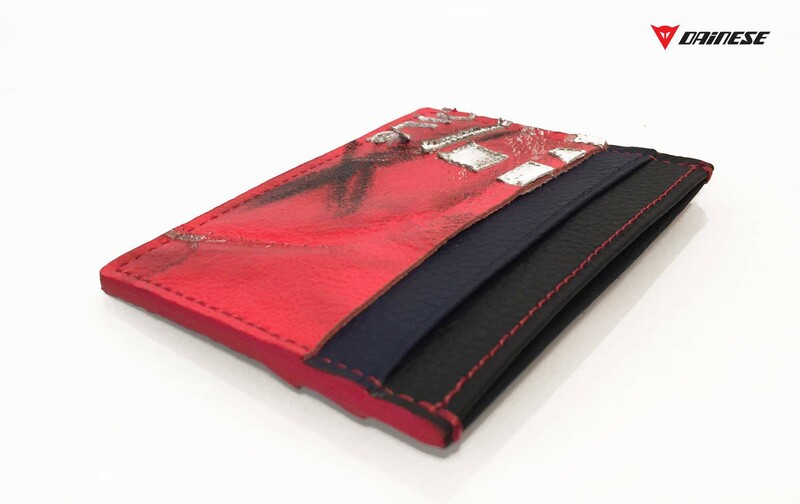 the pieces at a reasonable prices, so buying a wallet doesn’t also hurt you in the wallet. It’s a pretty cool idea, and our crunchy liberal leanings make us a sucker for a good recycling program. You can see the full list of available products on Dainese’s website.